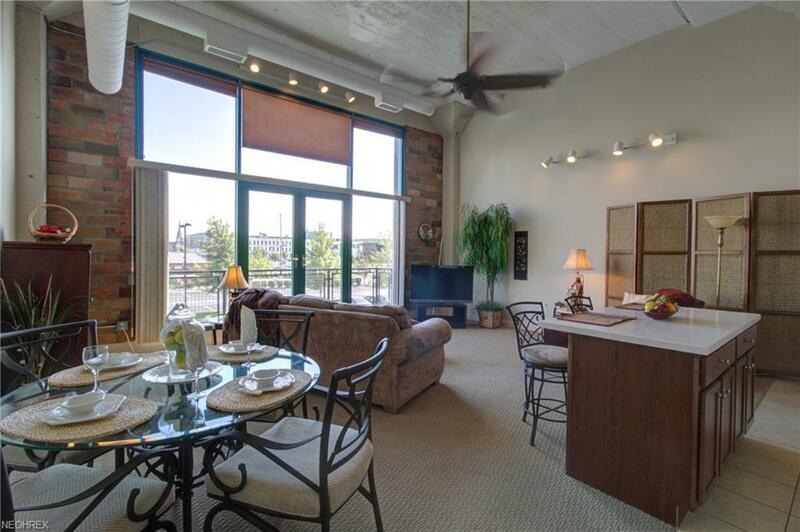 Gorgeous fully-furnished Chesapeake Lofts condo with garage included! 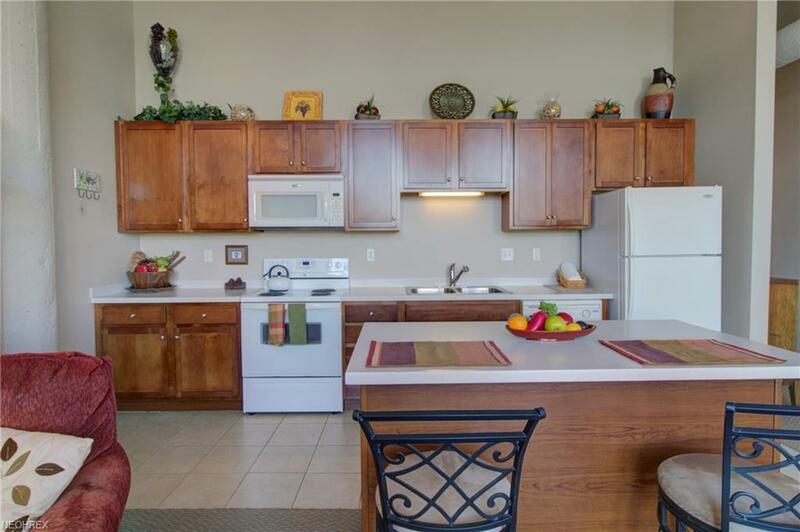 One spacious bedroom with attached full bath and rare half bath off of the hallway. Open living room and kitchen with floor to ceiling windows. Upgraded cherry kitchen cabinets with solid surface counter tops. New furnace and A/C in 2017 with service plan. Buy in to the lifestyle. 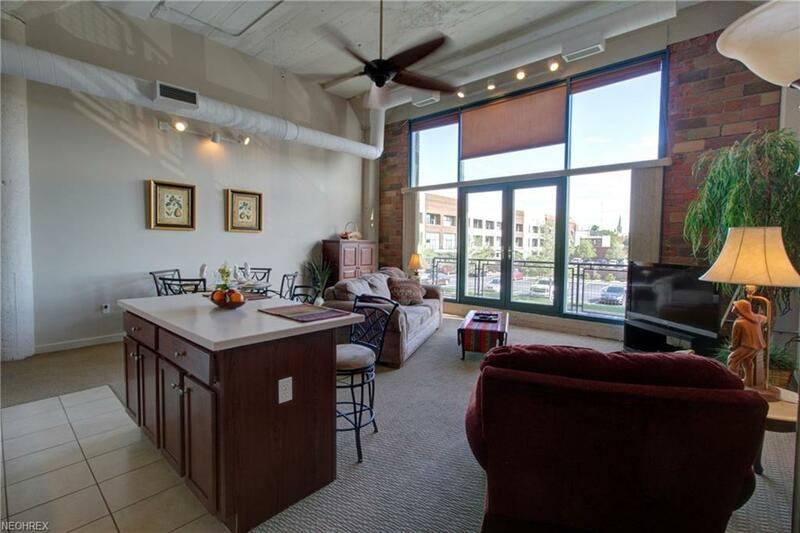 Great walk-ability to downtown amenities including exquisite restaurants, taphouse, roof-top bar, speakeasy, tours, kayak and paddle board rentals, rock climbing, theater and summer events. This is a very rapidly growing area! Association offers elevators to each floor, work-out room, pool and laundry. Secured building and gated community. 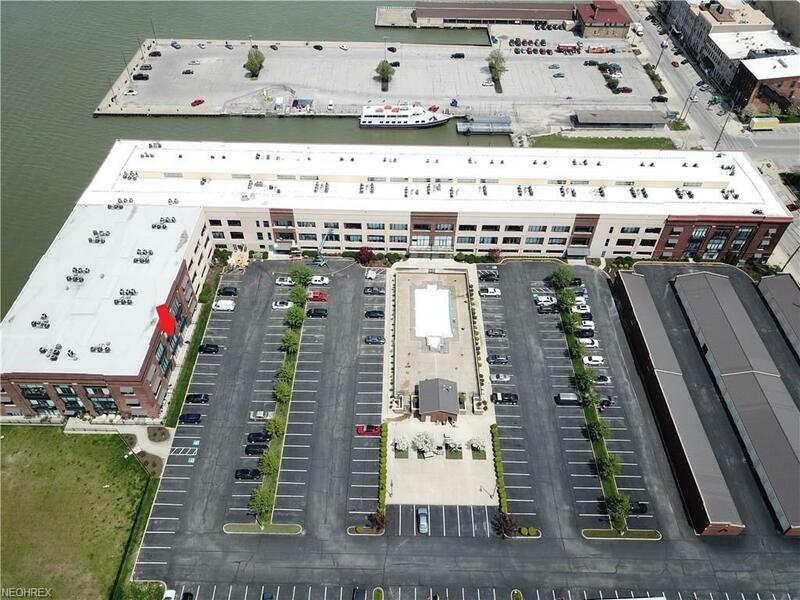 Dockage available at city marina next door.